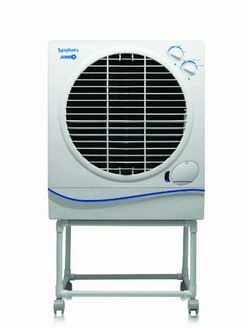 Symphony manufactures one of the most durable air coolers because of several years of experience in this field. 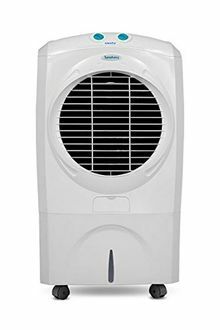 There are various kinds of air coolers in its portfolio, among which desert air coolers are popular because these can be used in the aridest regions in the world. These coolers are designed to give efficient cooling and come in various capacities that range from 45 L to 70 L. The consumers can choose according to the needs and convenience. These coolers have the technology to consume very less power and thus save on your electricity bills. 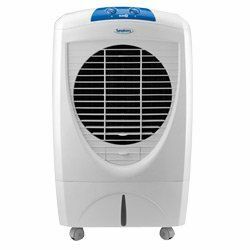 The coolers from Symphony come with several features such as system restore function, mosquito net, full function remote, auto swing and much more. 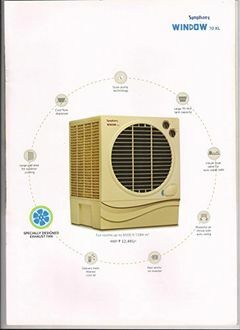 You can check out the price list of 12 Symphony Desert air coolers given below that is updated on 21st April 2019. 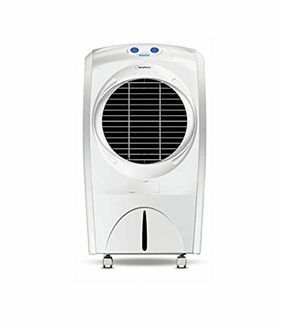 A 50 L air cooler delivers an air of around 4000 cubic meters and covers an area of approximately 400 sq ft.
You can find the Symphony air coolers online on various websites such as Flipkart, Amazon, Snapdeal, Paytm and Infibeam and buy online. These coolers also come with ice chamber, Honeycomb pads and use Dura pump technology. 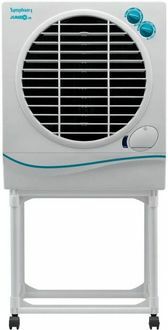 If you compare the price of these air coolers available on various websites, you can get it at the lowest price online. 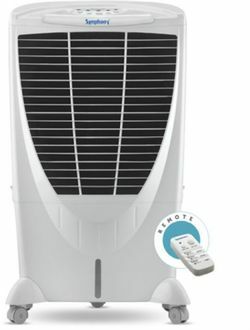 These air coolers also come with Auto Louver Movement for convenience. If you buy online, you get various cash back offers and discounts along with manufacturer's warranty.